I was recently invited to a 7th birthday party and I was really impressed how my friend, the dotting Mom, D-I-Yed the whole thing! 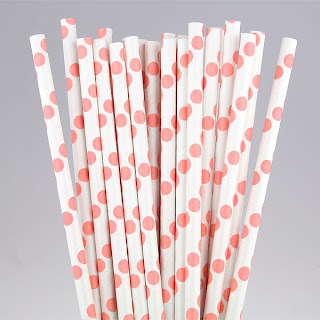 From the food, venue decorations, games & program, party favors and down to the tiny details like the washi tapes she used and paper straws! 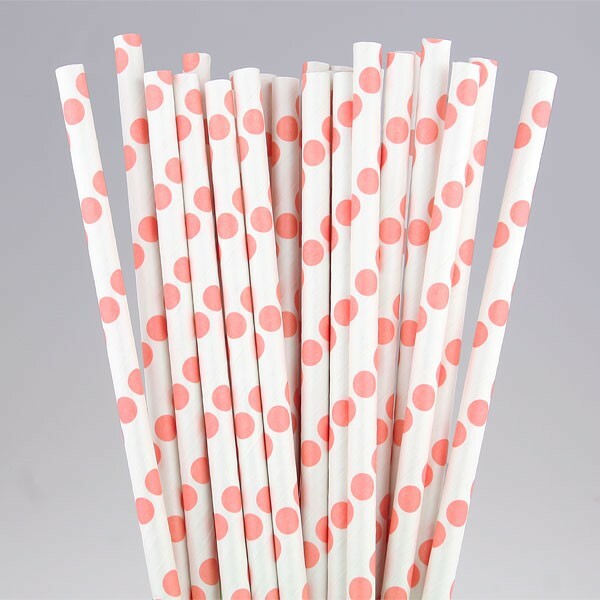 The paper straws were sooo cute! I didn't take any photos because I was really enjoying my time with my friends and their kids and got totally mesmerized by the prettiness of the party. With the straw were cute paper with the celebrant's name on it! My friend printed her template from one of the crafty blogs she follows. And you know what else made the party so paisley perfect? The celebrant was parading in her beautiful EliteDresses.com dress! This coral satin dress will look absolutely stunning on your daughter! She'll have fun in this pretty dress until the party's over! Get it just in time!